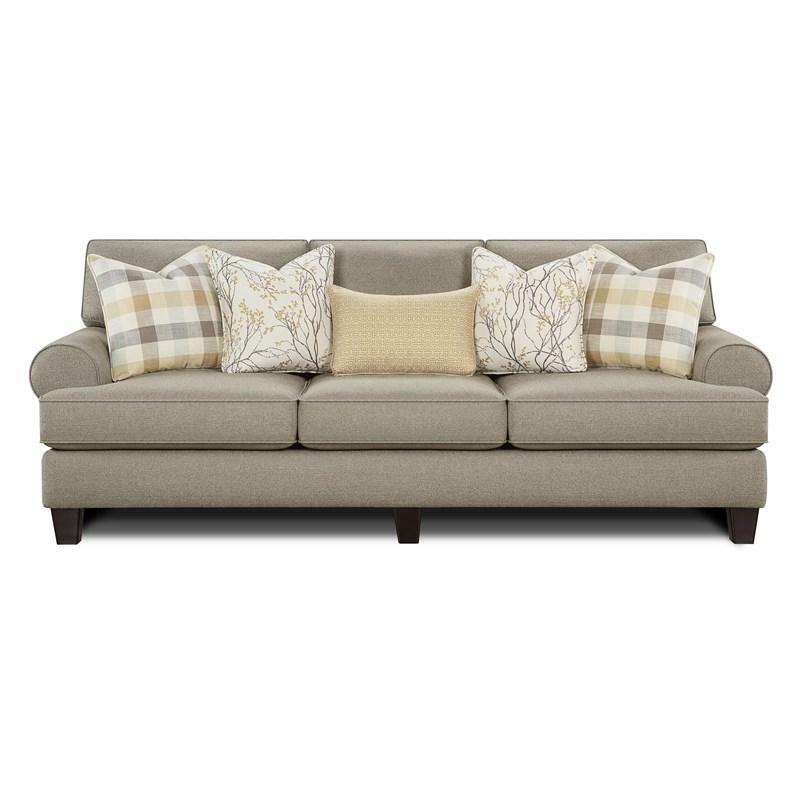 This amazing Sofa by Fusion Furniture features a contemporary style with welted details, sock arms, and t-design on the cushions. 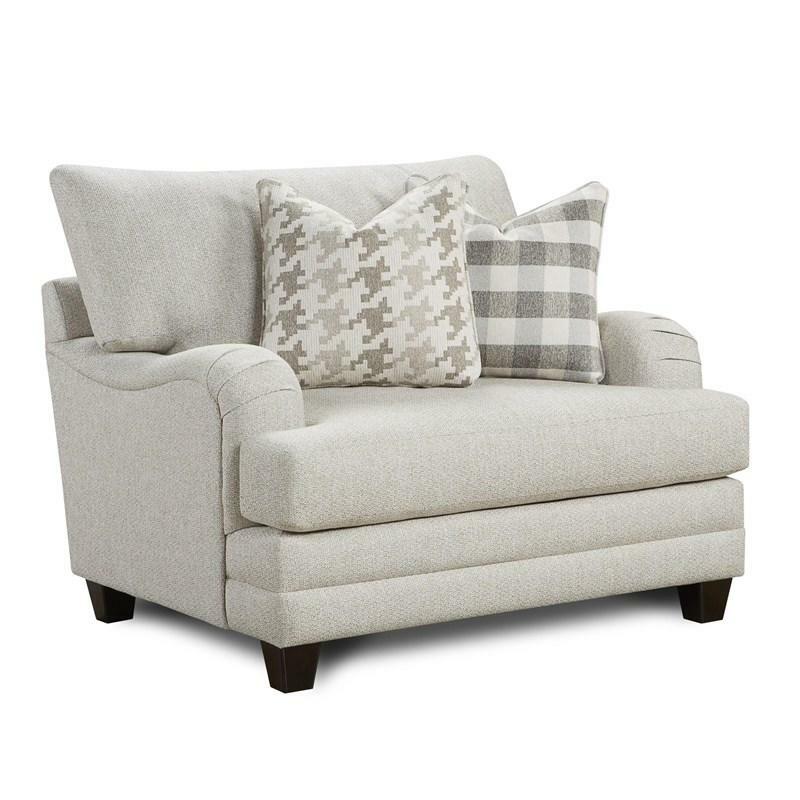 This piece will upgrade your living room into that great space to receive family and friends! Volume 69.75 cu. ft. / 1.98 cu. 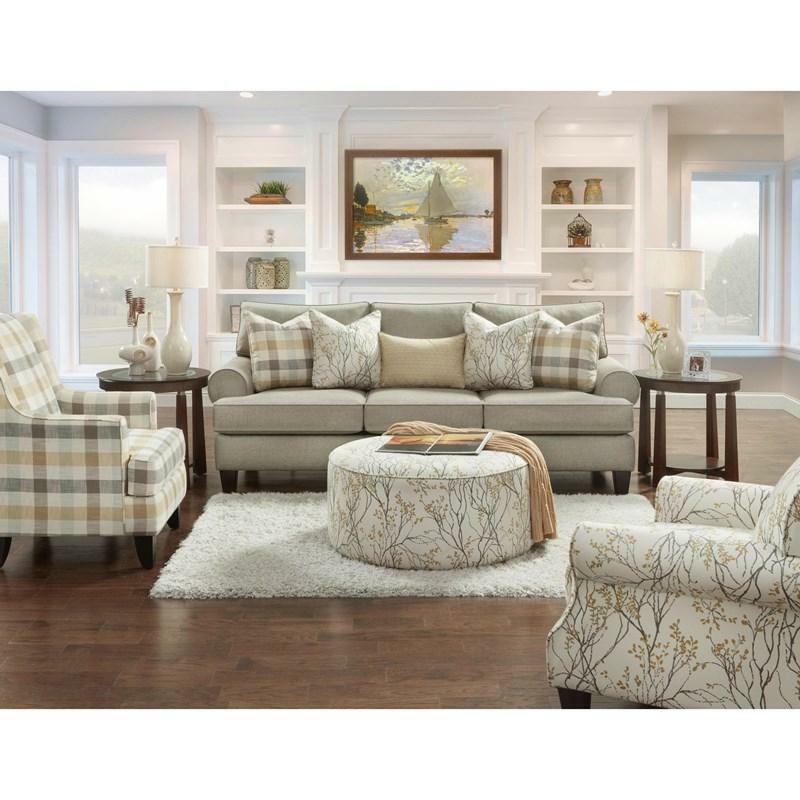 m.
© 2019 Rolesville Furniture All Right Reserved.